The Royal Wedding 2018: See all the amazing pictures! 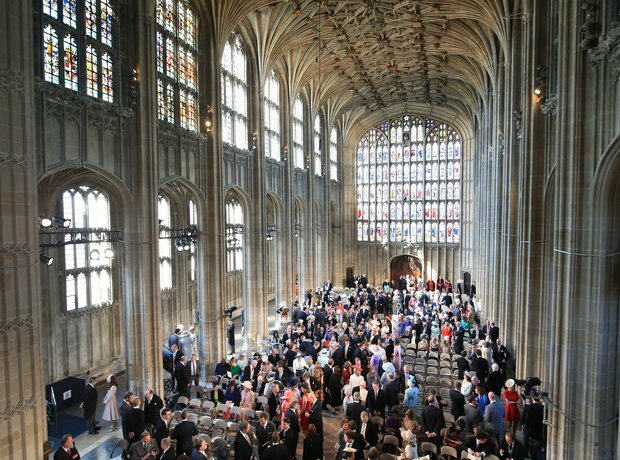 A flurry of special guests inside Windsor Castle. See the full gallery: The Royal Wedding 2018: See all the amazing pictures!